Heated Seats, Nav System, Moonroof. FUEL EFFICIENT 32 MPG Hwy/25 MPG City! MAGNETIC BLACK exterior and Charcoal interior, SV trim SEE MORE! 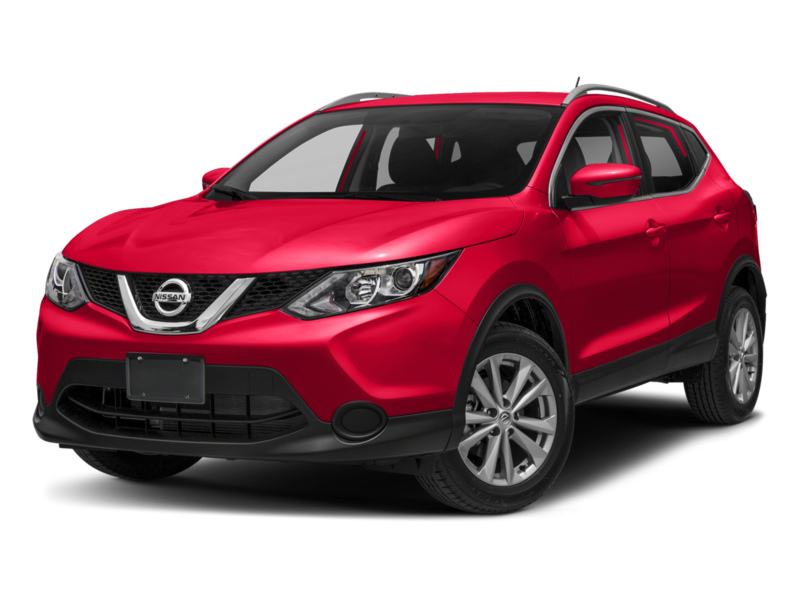 All Wheel Drive, Power Liftgate, Heated Driver Seat, Remote Engine Start, Dual Zone A/C, Hands-Free Liftgate, Lane Keeping Assist, Blind Spot Monitor, Heated Seats Nissan SV with MAGNETIC BLACK exterior and Charcoal interior features a 4 Cylinder Engine with 170 HP at 6000 RPM*. SUN & SOUND TOURING PACKAGE Intelligent Cruise Control (ICC), full speed range and hold, Bose Audio, 3 speakers (9 total), Steering Assist, Electronic Parking Brake Replaces foot release parking brake, Memory Driver Seat & Outside Mirrors, Tires: 18, Heated Leather-Wrapped Steering Wheel, Power Panoramic Moonroof, Intelligent Aroundview Monitor (I-AVM), Wheels: 18 Aluminum Alloy, Radio: AM/FM/CD/AUX NissanConnect w/Navigation, Nissan door to door navigation w/3D building graphics and satellite imagery featuring POI search, and online premium traffic information, HD radio, SiriusXM Traffic, SiriusXM Travel Link (weather, fuel prices, movie listings, stock info, sports and parking), 7 color display w/multi-touch control, Apple CarPlay, Android Auto, SiriusXM Satellite Radio, FRAMELESS AUTO-DIMMING REARVIEW MIRROR W/UGDO. Rear Spoiler, Privacy Glass, Keyless Entry, Remote Trunk Release, Steering Wheel Controls. SUN & SOUND TOURING PACKAGE Intelligent Cruise Control (ICC), full speed range and hold, Bose Audio, 3 speakers (9 total), Steering Assist, Electronic Parking Brake Replaces foot release parking brake, Memory Driver Seat & Outside Mirrors, Tires: 18, Heated Leather-Wrapped Steering Wheel, Power Panoramic Moonroof, Intelligent Aroundview Monitor (I-AVM), Wheels: 18 Aluminum Alloy, Radio: AM/FM/CD/AUX NissanConnect w/Navigation, Nissan door to door navigation w/3D building graphics and satellite imagery featuring POI search, and online premium traffic information, HD radio, SiriusXM Traffic, SiriusXM Travel Link (weather, fuel prices, movie listings, stock info, sports and parking), 7 color display w/multi-touch control, Apple CarPlay, Android Auto, SiriusXM Satellite Radio, FRAMELESS AUTO-DIMMING REARVIEW MIRROR W/UGDO. Rear Spoiler, Privacy Glass, Keyless Entry, Remote Trunk Release, Steering Wheel Controls. 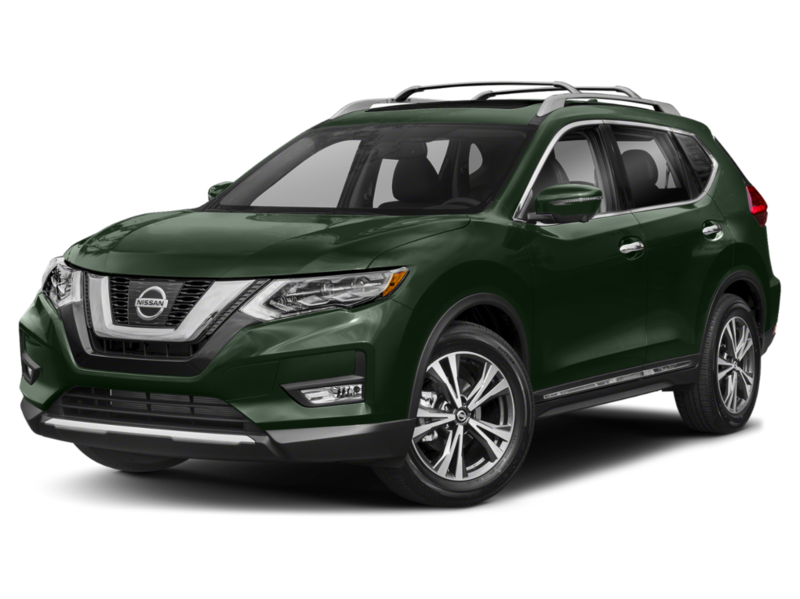 All Wheel Drive, Power Liftgate, Heated Driver Seat, Remote Engine Start, Dual Zone A/C, Hands-Free Liftgate, Lane Keeping Assist, Blind Spot Monitor, Heated Seats Nissan SV with MAGNETIC BLACK exterior and Charcoal interior features a 4 Cylinder Engine with 170 HP at 6000 RPM*.